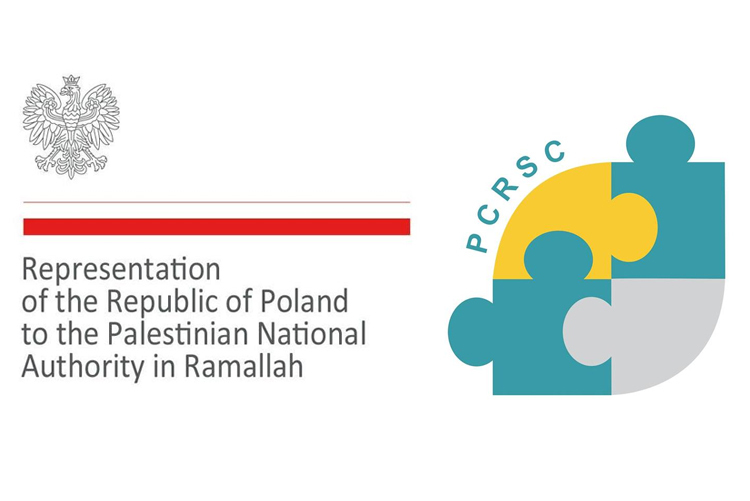 Home NEWS The University Finishes its Preparation of the Polish – Palestinian Academic Conference about "National Narratives"
The University Finishes its Preparation of the Polish – Palestinian Academic Conference about "National Narratives"
Policy & conflict resolution studies center had finished its preparation for the Polish – Palestinian Academic Conference about “National Narratives”, the will be held in the university Ramallah campus in the 2nd of October 2018, with the participation of Polish and Palestinian academics and researchers. The conference come also with the celebration of the 100th anniversary of Poland regaining independence, the conference aims to explore both the Polish and Palestinian national narratives through its historical phases, as it aims in building the and new all exclusive national narrative for both countries during the era of globalization, branding and public diplomacy. 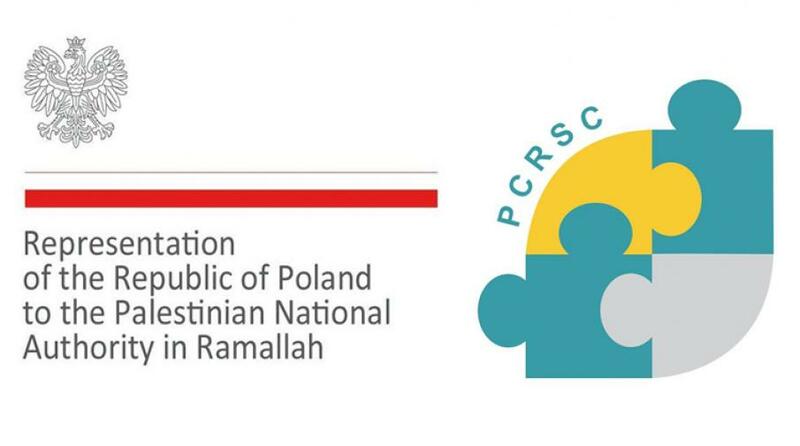 As the conference will focus on certain approached and comparison between the theoretical and practical aspects regarding the Polish – Palestinian narratives through its historical path, related documents, testimonies and primary resources. The conference will contain the interactions and various dimensions regarding the past, current and future national narratives as it will focus on other factors linked to the national narratives as public diplomacy, branding, positive interaction with globalization it all its levels.